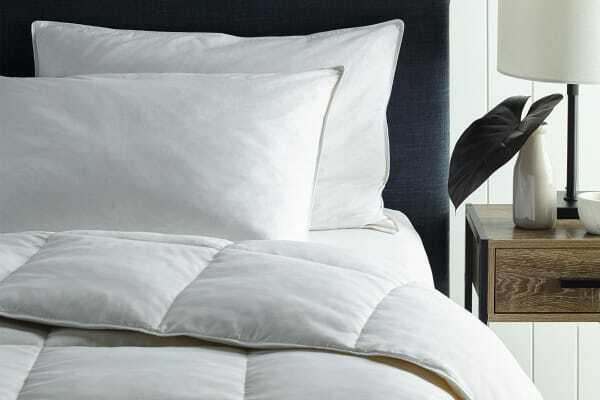 Filled with luxurious feather and down, the Royal Comfort Duck Summer Quilt is the ideal choice for warmer climates and mild winters. Experience superior warmth with the Royal Comfort Duck Summer Quilt, which is filled with a luxurious duck feather and down that provide effective antibacterial protection. 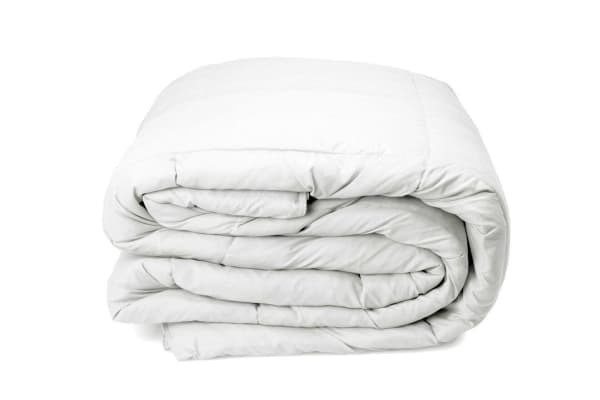 Containing a 300GSM Therma loft polyester fibre, this quilt provides maximum warmth with minimum weight.